Ecoelectric has the experience and expertise needed to ensure your obligations under fire and emergency regulations are met and exceeded. Whether commercial or domestic property, Ecoelectric can put their in-depth fire and emergency experience to use for you to develop a customised approach to ensure your full compliance. Some of the many services Ecoelectric offers in the area of fire and emergency include the supply and installation of smoke and heat alarms, exit lights and other emergency lighting. The provision of emergency lighting is another regulatory requirement that should not be left to chance. 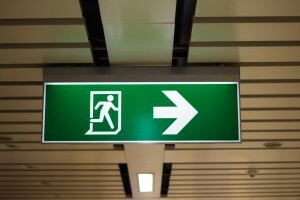 Ecoelectric can install an emergency lighting plan for your business or premises. Have you added insulation to your home? Have the proper fire safety conditions been met? Install a smoke detector in your house to meet fire code requirements or simply have your ceiling checked for hot spots. Halogen down lights are currently one of the most common causes of fire in a domestic home. 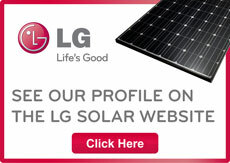 Click here to contact the leading provider of smoke and heat alarms and emergency lighting Brisbane has to offer.